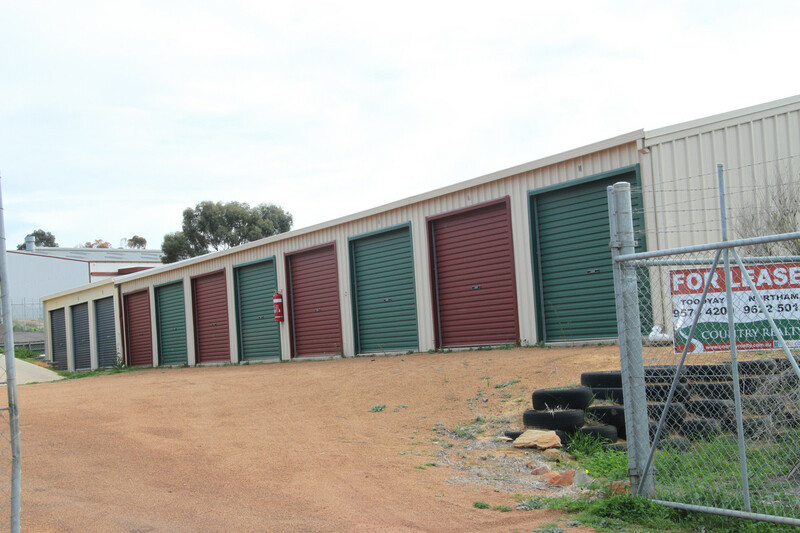 6m x 3m Storage Units Available on a Month by Month rental basis. 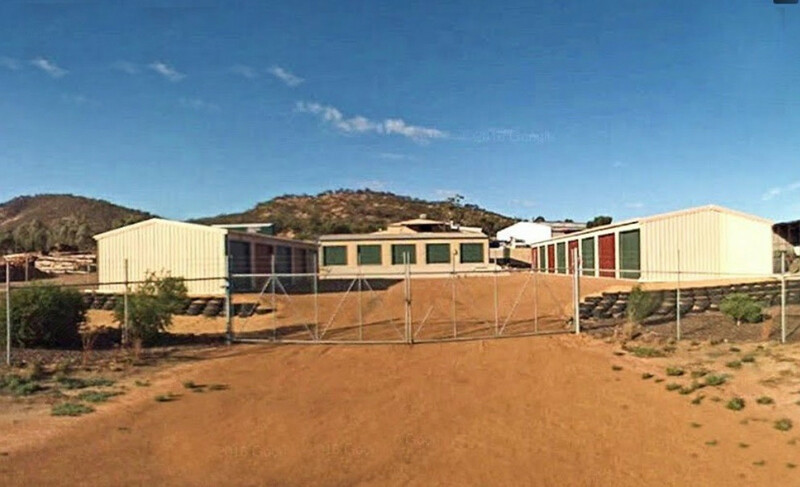 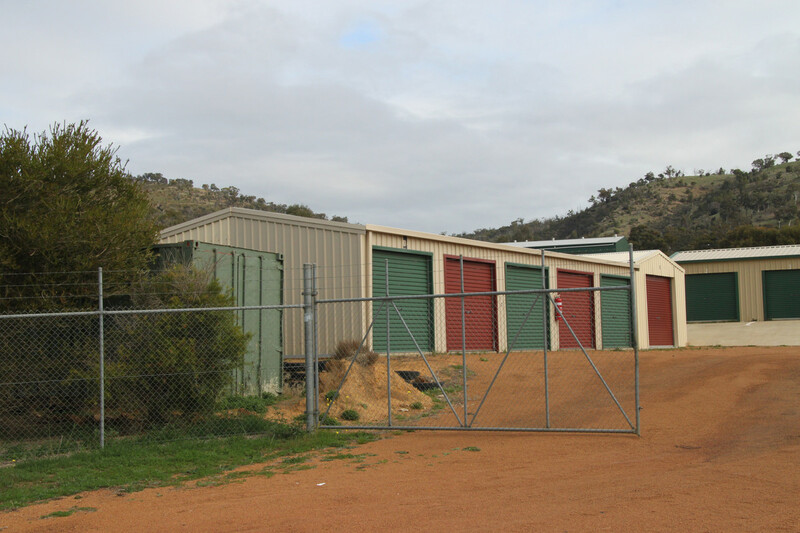 Located only a Short Distance from Toodyay and Northam, in a secure location. 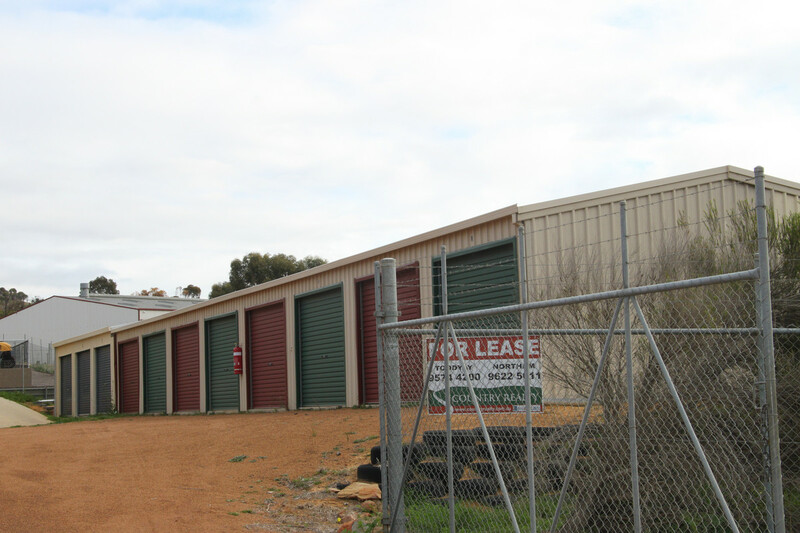 Contact us to find out more information on (08) 9574 4200 or email us at admin@countryrealty.com.au.